As long as we were moving into new physical digs, it seemed the perfect time to move into a new cyber space, too. Welcome to the new Traction Factory website. Like our new office, it’s been completely redesigned for a better visitor experience and to give you a feel for the TF culture. 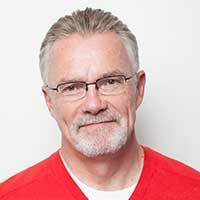 It also provides better overviews of the work we’re creating and the thinking behind it. 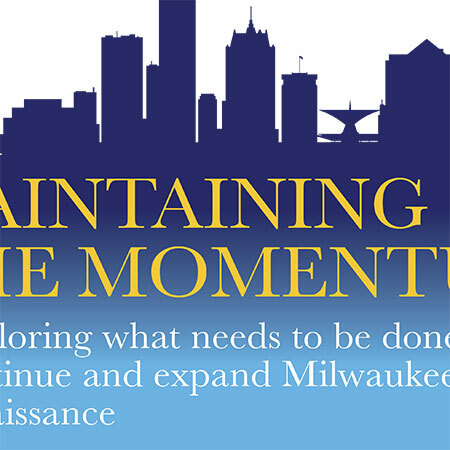 So come on in, poke around and see why we’re so excited about continuing the momentum we’ve been building over the past 6 years. 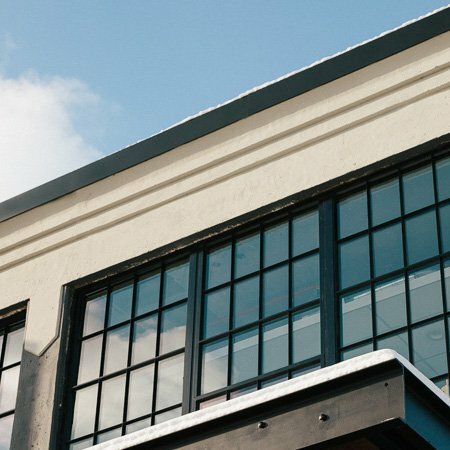 And if it inspires you to want a tour of our new building at 247 South Water Street, just say the word. Like our new site, it’s just too cool to keep all to ourselves. 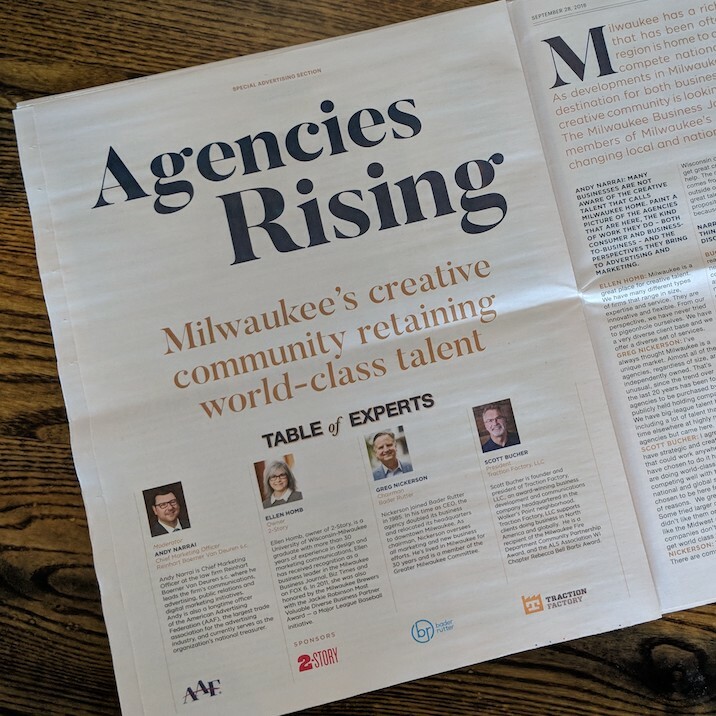 Traction Factory president Scott Bucher is one of three agency leaders discussing the strength of Milwaukee’s agency community in the Milwaukee Business Journal. 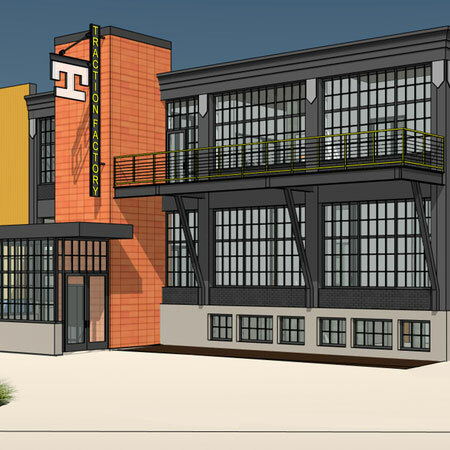 Turns out, the process of rehabbing a circa 1921 warehouse is like business as usual for us. 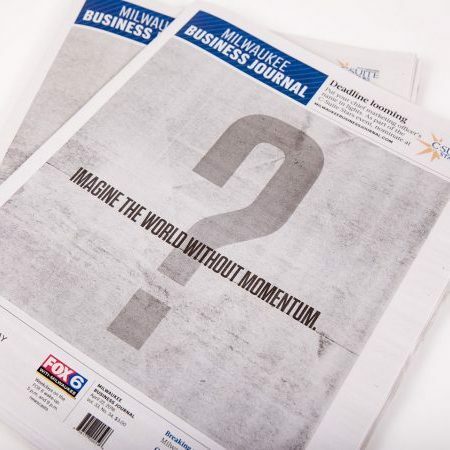 Today’s Milwaukee Business Journal was nearly six years in the making.